"Star Wars" Actor To Produce New Movie: "God Is Good"
The movie is falls under the category crime-thriller and was shot in South Africa's Cape Town. The movie tells a story of a “reformed gangster-turned-pastor and a volatile detective who cross paths after an act of brutal violence sets them on a collision course with a heinous gang lieutenant,” the synopsis reads, according to Deadline. 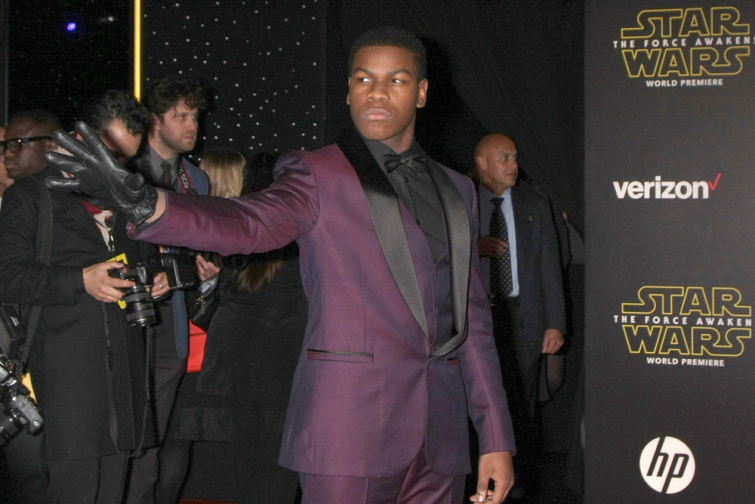 Boyega revealed in 2017 while attending a screening of "Star Wars: The Last Jedi" that he was raised as a Christian. A Nigerian publication "Konbini" reports that Boyega grew up watching "Mount Zion movies," streaming service for Christian films. “God Is Good” is planned to be released in theatres in the spring.